Star Prairie was settled in the late 1800’s by Trueworthy and Thomas Jewell, thus named Jewelltown. 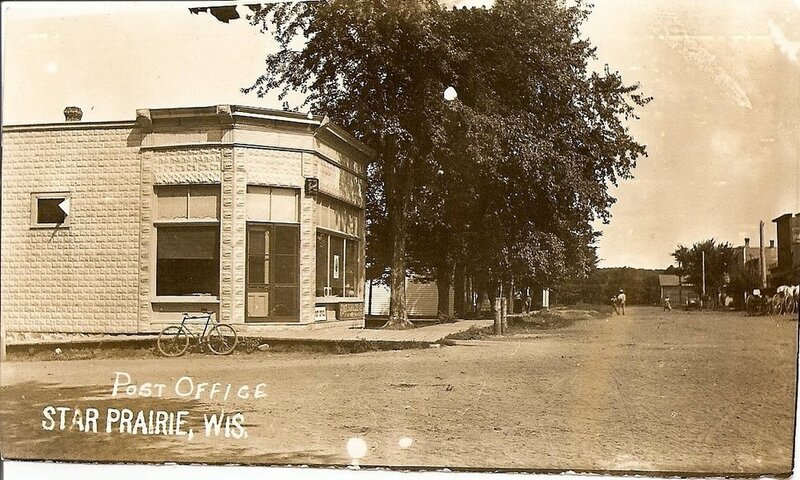 301 Main St, our location, was built as the Post Office in 1905. One of the descedents of the Jewell brothers renamed the town Star Prairie in the 1920’s. In acknowledgement of the building and the village’s history we decided to name our business Jewelltown.